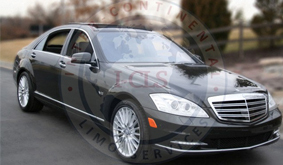 Mercedes Benz Luxury I-cls Limo in Chicago. 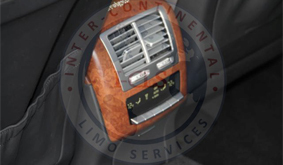 Limousine Corporate Transportation. The Mercedes-Benz S600 stands above the crowd and deliver a dazzling presence in Chicago. 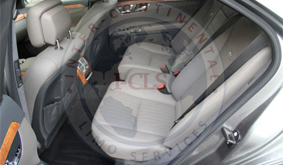 This is a vehicle that provides luxury transportation services in Chicago. The Mercedes S600 has pleasant or desirable features beyond strict necessity: higher quality equipment, better performance, more precise construction, luxurious comfort, higher design and technologically innovative modern features. 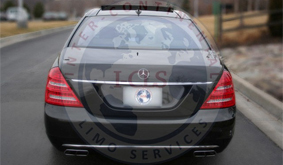 The chauffeured Mercedes-Benz S600 represents the landmark of luxury transportation and comfort plus the presence and style in the limo services sphere in Chicago. 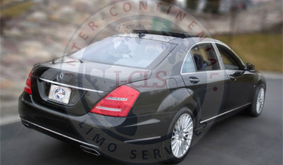 This is the best Mercedes luxury sedan for limo services. There is nothing better then peace of mind. With a chauffeured Mercedes S600 you will get it all. Only the best of the best are behind the wheel of these luxury vehicles. Years of training and hard work will reflect in the attitude of the driver. 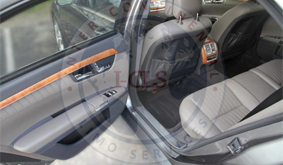 The car and driver term is meant for our limo services. 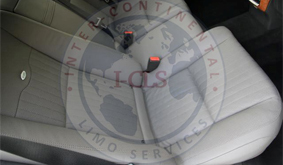 The S600 Mercedes-Benz, is driven only by a Certified Professional Chauffeured highly trained with "many" certain qualities for luxury limo services, being ready for anything, anytime, anywhere. How about you? S600 Mercedes vehicles for road show are available only upon request. 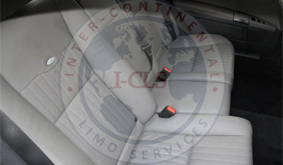 Our road show chauffeurs are specifically trained to accommodate all road show customer needs. 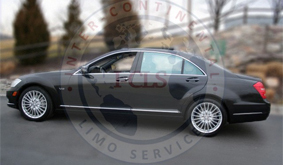 Our staff is comprised of career chauffeurs, fully uniformed and trained, driving an impeccable Mercedes S600. We offer discounts for trips longer than 8 hours. We provide customized billing to make your accounting simple. Please enter Promo Code: RSHOW8 when reserve online. Savor the experience of a customized wine tour package. We service regional, local and out of state destinations. 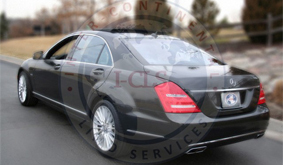 Mercedes S600 vehicles are available only upon request 7 days in advance. We offer packages for a romantic experience. Our wine tour package is: 10 Continuous Hours for $1000. This includes all the taxes, fees and gratuity. We offer discounts for wine tours longer than 10 hours. 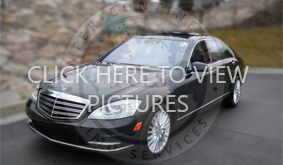 Please enter Promo Code: WINES10 when reserve an Mercedes S600 online. 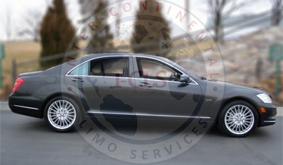 Our Mercedes S600 Wedding service package is: Minimum 5 Continuous Hours for $540. Each additional hour will be billed $108. This includes all the taxes, fees and gratuity. Complimentary we offer red carpet, decorations and champagne. We require 2 weeks cancellation notice. 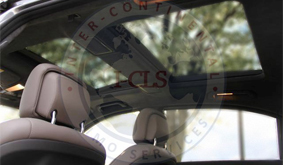 S600 Mercedes vehicles are available only upon request 7 days in advance. Our Mercedes S600 Prom or Homecoming service package is: Minimum 5 Hours (with one time split) for $600. Each additional hour will be billed $120. This includes all the taxes, fees and gratuity. You get 2 Hours before the dance and 3 Hours after. Unlimited stops during these hours. We do not charge for the time between the trips. 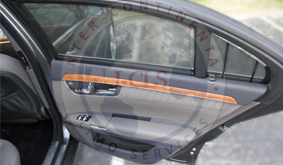 We require a signed written agreement and 2 weeks cancellation notice.